Dental Emergency? Don’t Worry, A Dentist In Richardson Is Open 7 Days A Week! There you are, enjoying your Saturday night with friends after a long week at work. Suddenly, you notice a dull, throbbing sensation in one of your teeth. You call it a night and head home, only to wake up a few hours later with a severe toothache. Unfortunately, your relaxing weekend isn’t so relaxing anymore! The good news? You don’t have to wait until Monday to get emergency dental care because a dentist in Richardson offers weekend hours! Learn more below about what to expect from an emergency visit and some of the common treatment recommendations for different types of emergencies. Comments Off on Dental Emergency? Don’t Worry, A Dentist In Richardson Is Open 7 Days A Week! 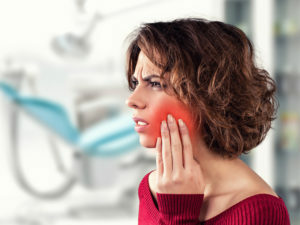 Toothaches can present with a variety of symptoms, including dull, sharp, or throbbing pain, swollen gum tissue, and even fevers or headaches. And, unfortunately, toothaches often occur at the most inconvenient times! The good news is that an emergency dentist in Richardson is just a phone call away and will not only get you out of pain but help you maintain your oral health as well. 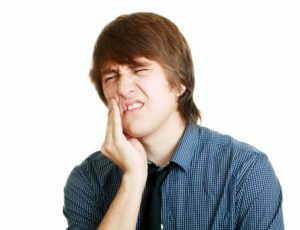 In this blog, you’ll learn more about the most common reasons for a toothache and what your treatment options are! Should You Use Your Tax Return to Pay for Dental Implants in Richardson? Are you interested in dental implants in Richardson? If so, then you have probably already looked into the costs for the procedure. What you may not know is that there are many ways to help manage the fees, including financing, pay-as-you-go plans, and using your tax return to offset the expenses. This last option is especially helpful during the first few months of the year, when most of us are busy filing our taxes and planning how to use the funds. Comments Off on Should You Use Your Tax Return to Pay for Dental Implants in Richardson? Your Emergency Dentist in Richardson Says Overcome Dental Trauma! It’s a typical, mild winter day in Texas, and you have plans to take advantage of the nice weather by heading out to shop. You’re stopped in your tracks, though, by a pain that radiates throughout one of your teeth. You’re wondering, “What’s the cause, and how can I get some relief?” Your emergency dentist in Richardson answers these and other commonly asked questions about dental emergencies. Comments Off on Your Emergency Dentist in Richardson Says Overcome Dental Trauma! 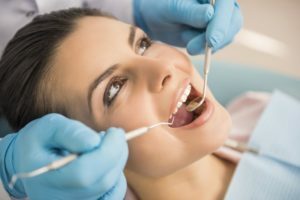 5 Tips for Finding the Right Dentist in Richardson to Provide Care! In your quest for excellent oral health, there are some basic pieces that need to be in place. There must first be a willingness to practice the best habits, which should include such things as brushing and flossing your teeth regularly and limiting your intake of sugar. In addition, it’s important to align yourself with a dentist who can provide the expert care you need. How do you go about identifying the right professional, though? Read on to get 5 helpful tips! Comments Off on 5 Tips for Finding the Right Dentist in Richardson to Provide Care! 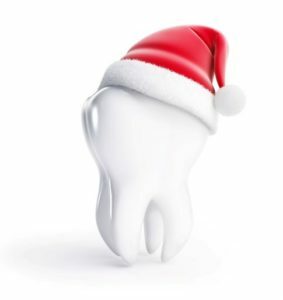 Want to avoid the need for an emergency dentist in Richardson this holiday season? You can tilt the odds in your favor by brushing and flossing, limiting consumption of sweets, drinking plenty of water, drinking alcohol only in small amounts, and avoiding tobacco and vaping products altogether. From Your Dentist in Richardson: Use Your Dental Benefits or Lose Them! It’s the end of the year, and it’s hectic! There are the holidays to think about, gifts to buy, and parties to attend. Did you know that it’s also the ideal time to schedule a dental appointment? Scheduling any outstanding treatment or preventive care appointments now ensures that you make the most of your benefits before the end of the year. Your dentist in Richardson has more information. Comments Off on From Your Dentist in Richardson: Use Your Dental Benefits or Lose Them! According to a national survey, roughly 1 in 6 Americans may experience a dental emergency each year. 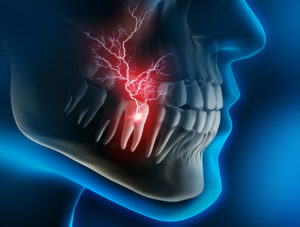 Accidents happen when we least expect them and can cause serious damage to our teeth or mouth. However, not every dental emergency knocks a tooth loose. When you experience any type of facial trauma but it does not result in any visible damage to your teeth, mouth or jaw, what should you do? Keep reading to learn how to take action in the event of a dental emergency and why you should not hesitate to call an emergency dentist in Richardson. When you’re having a dental emergency, it’s hard to focus on anything other than getting better as quickly as possible. But what do you do when the dentist isn’t open or they have to schedule you for an appointment at a later date? 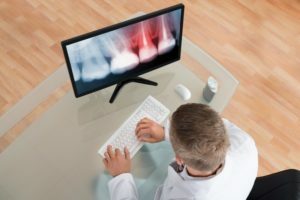 What do you do when you’re generally uncomfortable at the dentist and aren’t sure if they’ll have the services you need prior to treatment? If it’s time to visit an emergency dentist in Richardson, make sure they have these services so you know where you need to go if an emergency happens. What Are the Different Types of Tooth Extractions in Richardson? It’s safe to say that having a tooth extracted isn’t anyone’s favorite thing to do. But, in many cases, an extraction is the best option to get someone out of pain and ultimately improve their oral health. 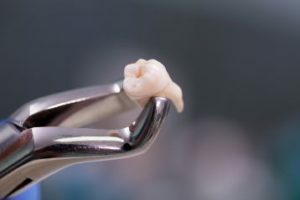 Although dentists make every effort to save natural teeth, sometimes a tooth has been so damaged that it can’t be saved or it’s threatening the health of the other teeth around it. 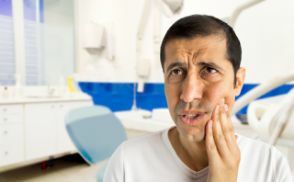 In these situations, a dentist will recommend taking the tooth out, but the type of tooth extraction they do will depend on the circumstances. Just as there are different types of fillings and crowns, there are two main types of tooth extractions in Richardson. Keep reading to learn more about the key differences between the two and how your comfort throughout the procedure is a top priority! Comments Off on What Are the Different Types of Tooth Extractions in Richardson?